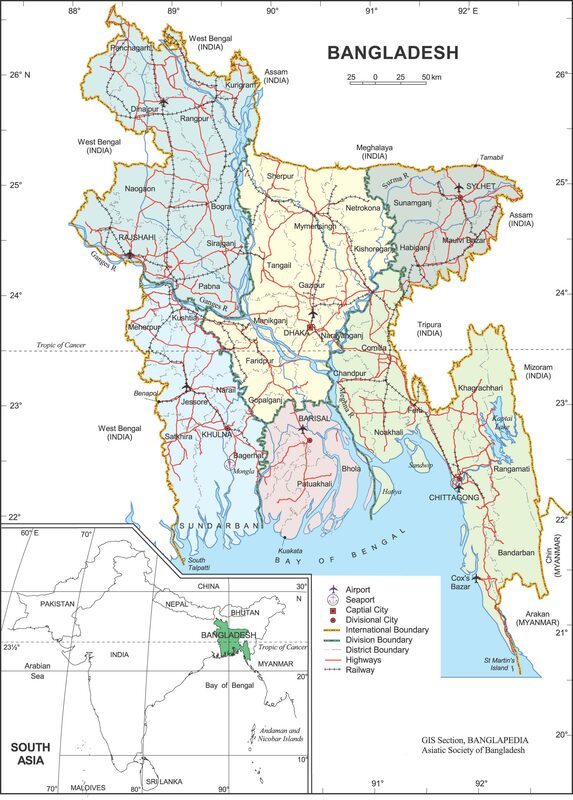 Country's temperature is between 5°C - 15°C during winter and 15°C to 35°C during summer season. 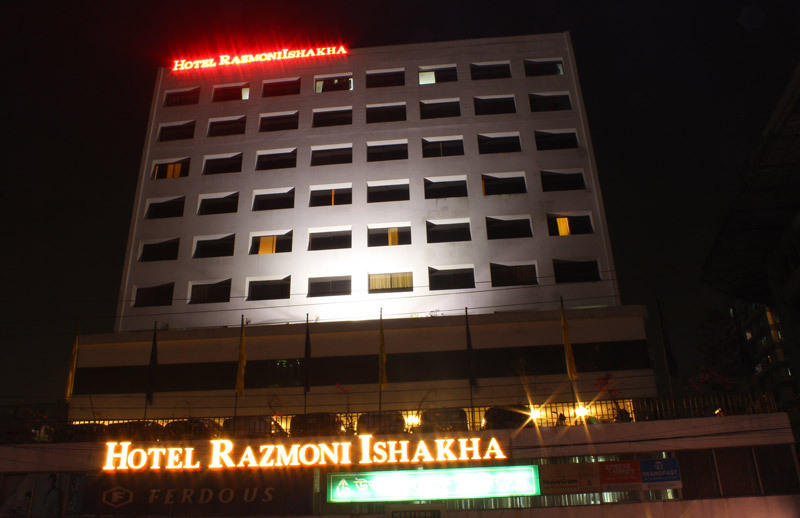 Hotel Razmoni Ishakha is only 30 minute drive from the Dhaka International Airport. Taxis and rental cars are available at the hotel as well as free parking. Official Currency : US $, US Traveler Check, GBP, GBP Traveler Check, Euro, SR and Sing Dollar. 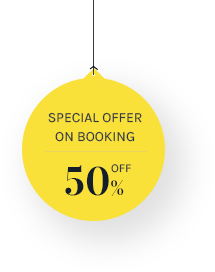 Tastefully furnished, the guestrooms are gracefully appointed and equipped with all the modern facilities to ensure you a pleasant and comfortable stay in Dhaka. This property provides all the maximum comfort that is needed for a pleasant and wonderful vacation. Ishakha Restaurant serves a variety of delicious international specialties that will satisfy all type of food-lovers, in a very relaxed and comfortable atmosphere. Hotel Razmoni Isha Kha has wide selection of conference, meeting, exhibition, and banquet facilities and can accommodate everything from small meeting to large seminar, private dinner, wedding or any social events.